Here at Dragon, we make award-winning cheese and butter using 100% Welsh milk from our 130 farmer members. 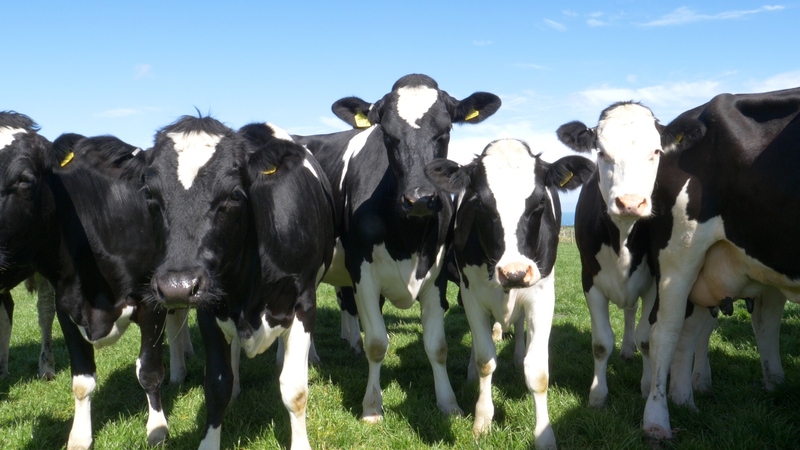 We are a co-operative made up of 130 farms, some of which have been supplying us with milk for generations. We have close relationships with all our farmers and know that they really care about their herds. All our farmers are red tractor assured and work to conserve the Welsh countryside. The cows graze on lush grass and enjoy some of the most spectacular views that Wales has to offer – including the Llŷn Peninsula and Snowdonia National Park!